Join Moulton Niguel for an informative and fun tour, perfect for the whole family! This FREE community-based event is a self-guided journey to some of South Orange County’s most inspiring NatureScape gardens, featuring watershed-friendly landscape elements, beautiful native plants, interactive educational stations, and more! Grow with us and learn! 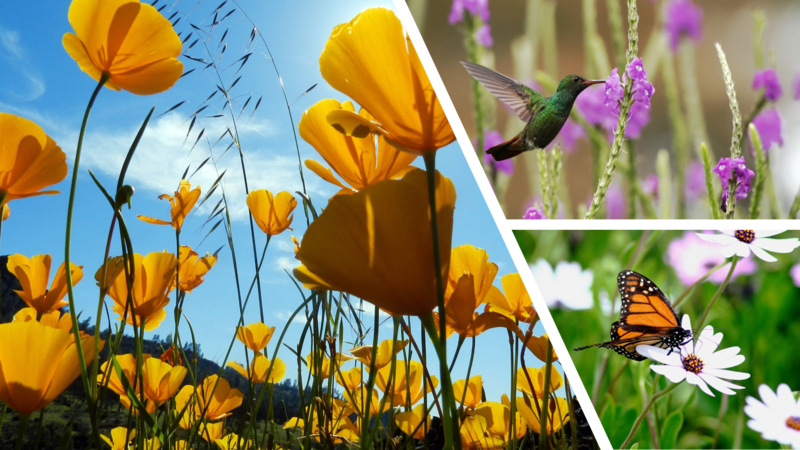 Participants will not only see beautiful California native landscapes but they’ll also have the opportunity to learn about them! 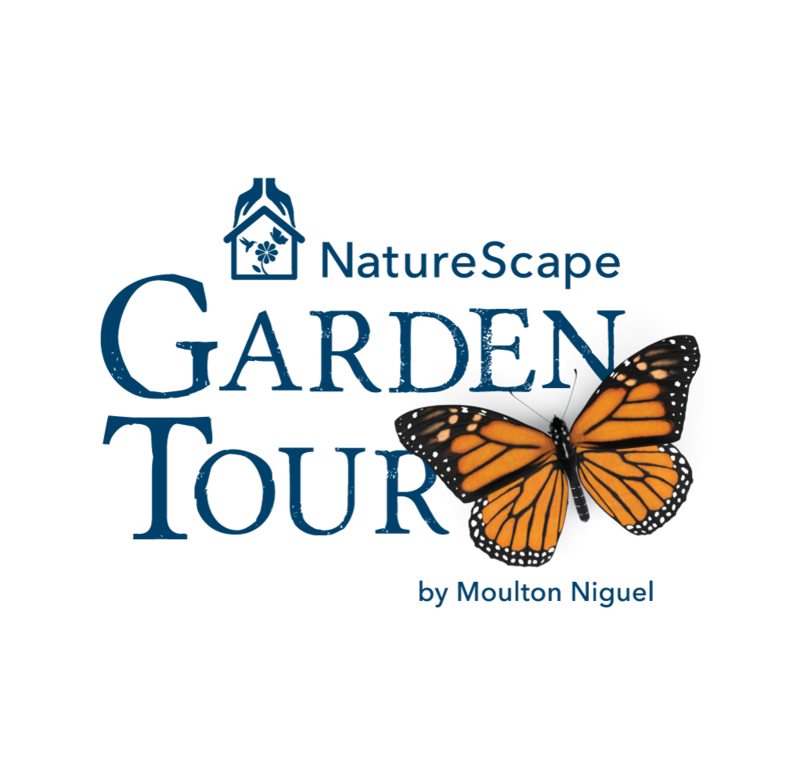 There will be unique education stations at each NatureScape garden with knowledgeable Moulton Niguel Staff and docents. Don’t miss the interactive kid’s education station! 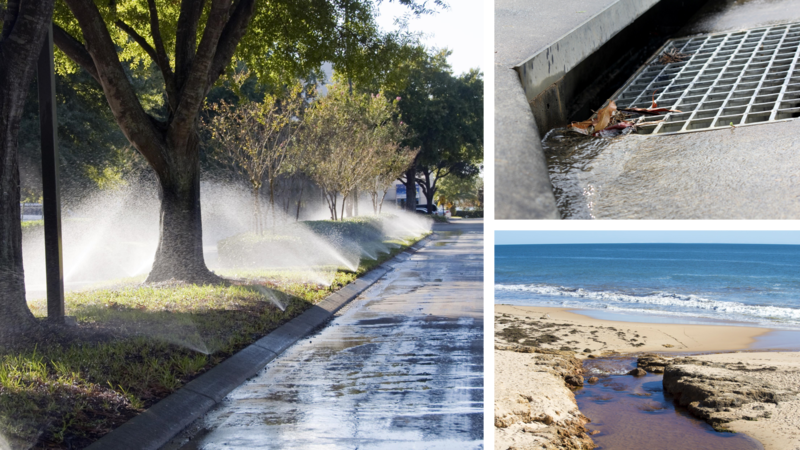 Kids will learn about watershed, where their water comes from, how it’s used, how it is protected, and where it goes. 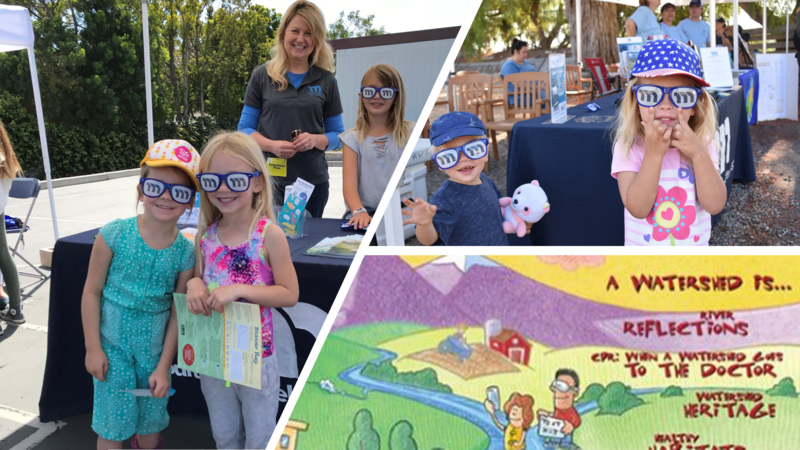 They’ll also have the opportunity to take a pledge to become a ‘Watershed Protection Hero’ and receive a Watershed Hero Badge! Educational books, coloring books, and stickers will also be available.